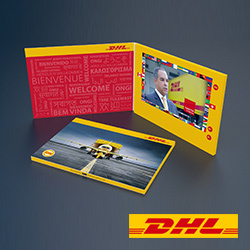 An award winning innovative manufacturer with exceptional quality and the best deals on Video Marketing Brochures / LCD Video Brochures. 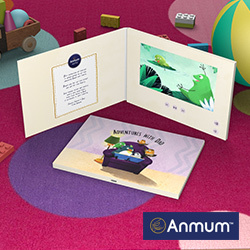 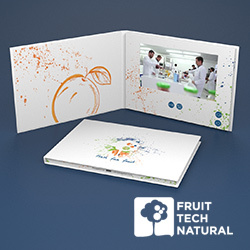 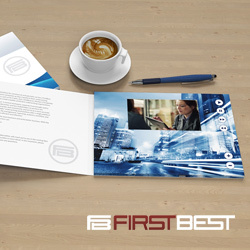 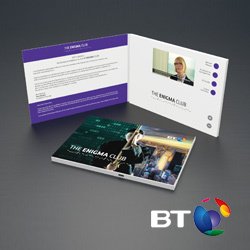 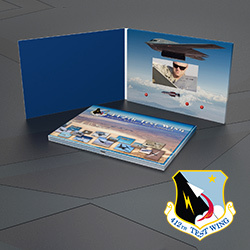 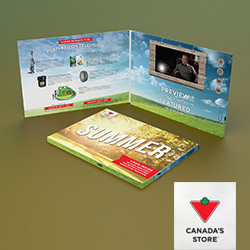 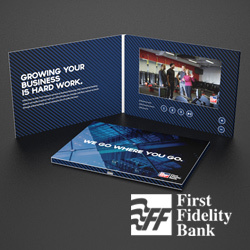 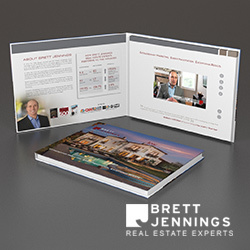 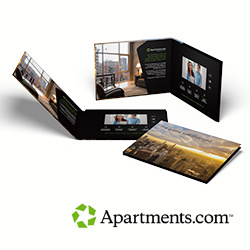 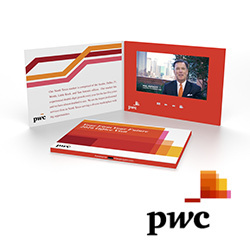 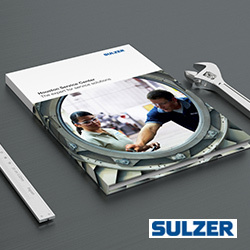 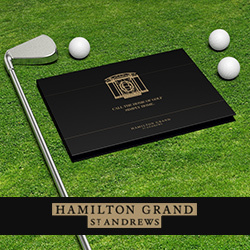 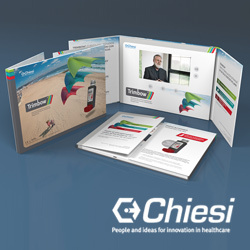 A video brochure is a LCD screen integrated in a printed soft or hard cover brochure. 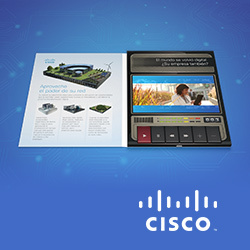 You get to choose from over 1000 different concepts. 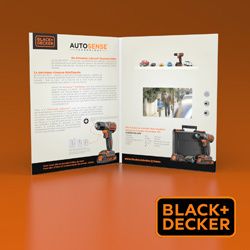 This product's popularity lies in it's ability to deliver engagement, and results for any sales campaign.